Hi friends, happy Monday! Hope your week has started well and hopefully a little better than mine. 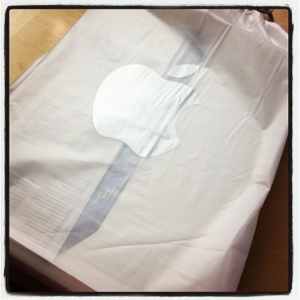 Last night I decided to splurge on the new iPad after some consideration over the past few months. 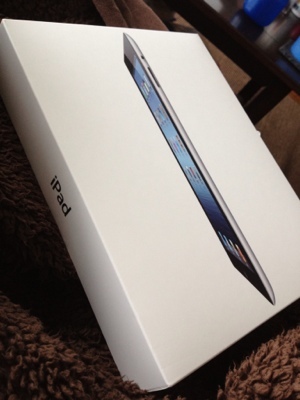 I already have the Kindle Fire but wanted the iPad for more web browsing, blogging, and apps capabilities. Would anyone be interested in a Kindle Fire vs. iPad comparison? So excited to play with it! Aside from the iPhone debacle, yesterday’s dinner was pretty unique and delicious. Joe and I met up with his parents at a new-to-us Diamond Knot Brewery in Mukilteo, WA right next to the ferry terminals. They’re known for their wonderful selection of beer and their stone grill entrees. What’s interesting is that we went in there not really knowing what the “stone grill” was. They had a grape at selection of entrees including seafood and steaks that we’re raw to the table. 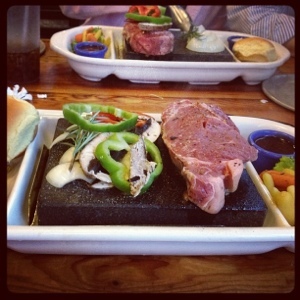 Patrons receive big platters with a hot stone grill in the middle so that you can cook the meats to the desired outcome. I’m normally not a red meat girl but surprised Joe by ordering the rib-eye. If you’re in the Mukilteo or Everett area, I’d recommend going to Diamond Knot Brewery for a great beer and food. Plus, who doesn’t love a place that encourages peanut shell tossing? !